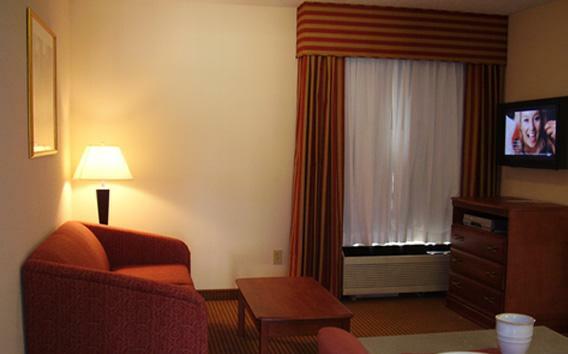 We’re Proud to Welcome this Home-Towne Suites Extended Stay Hotel to the Intown Family! Voted the #1 golf city in the US by Golf Digest, Auburn, AL offers plenty of opportunities to play a round or two. 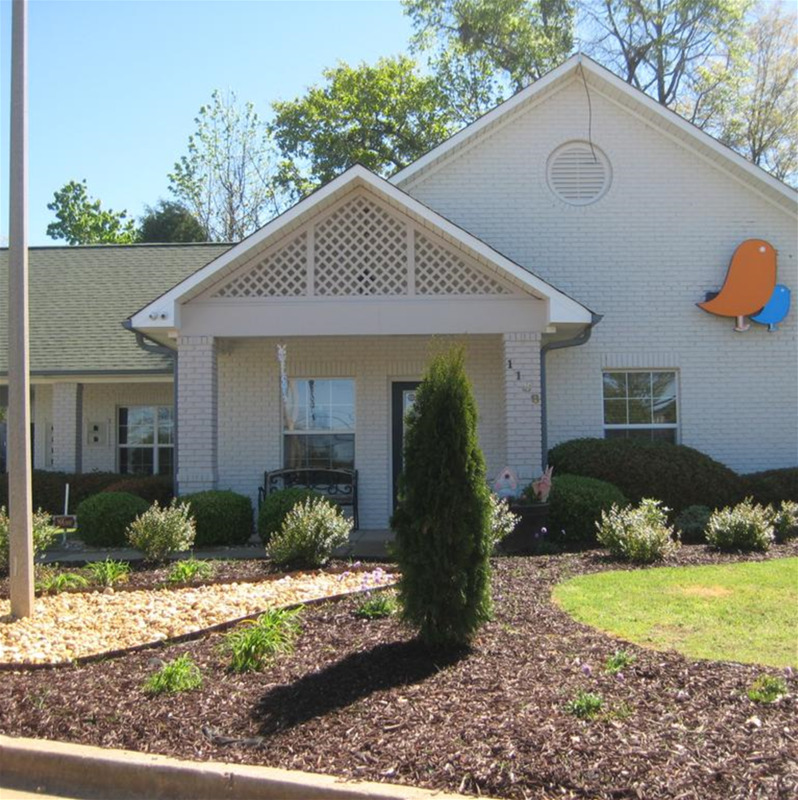 And after a successful day on the course, the affordable extended stay accommodations offered by Home-Towne Suites are the perfect place to relax and recharge. 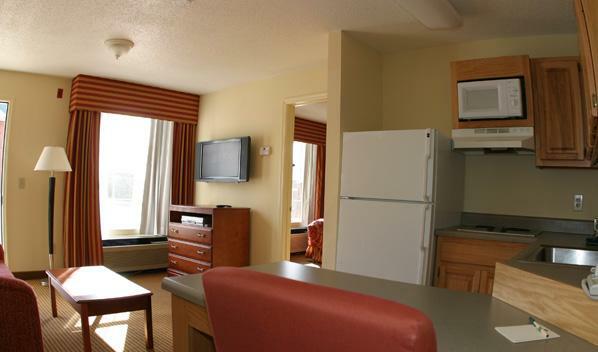 Our fully furnished suites come equipped with full kitchens and living areas and our budget friendly prices mean you can spend your money where it really matters-booking more tee-times. 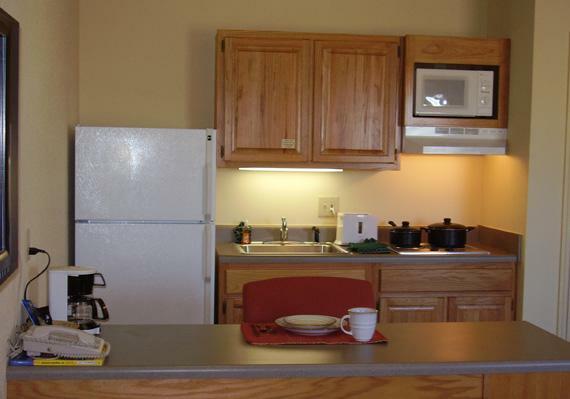 Featuring 32" LCD televisions, 75 channels of expanded cable, DVD/VCR combos, cooking and eating utensils, kitchens with full-size refrigerators with ice maker and dual burner cooktops, free wireless internet, and twice-weekly housekeeping services. 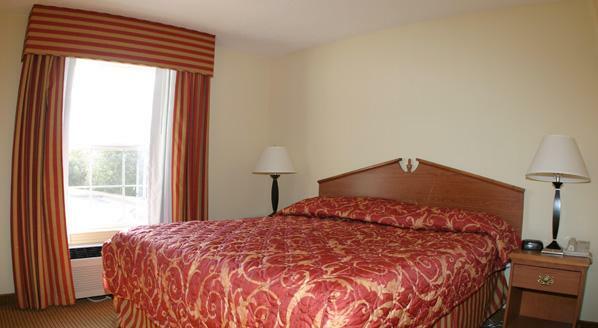 We also offer a bi-weekly hospitality party, health club privileges, complimentary grocery services, and guest laundry.